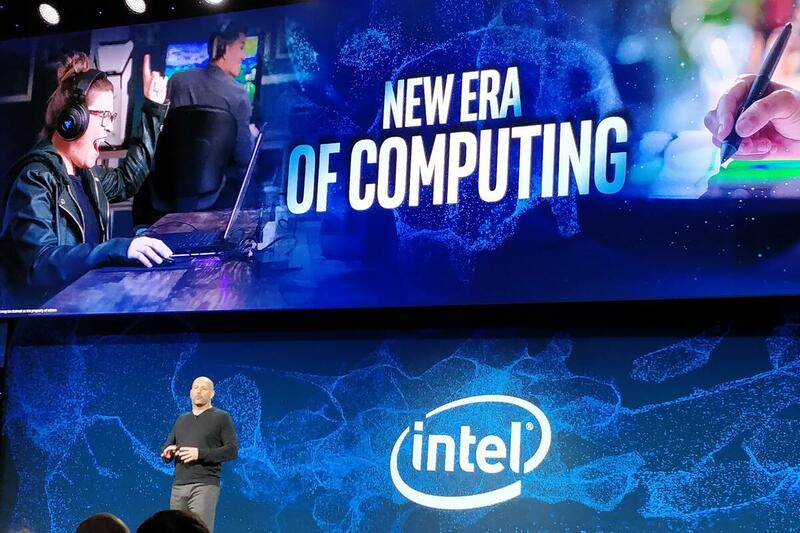 First up was shipment of the new Xeon Scalable CPU, code-named Cascade Lake, featuring improved artificial intelligence (AI) and memory capabilities. Cascade Lake is the first to feature support to the company's Optane DC persistent memory and instruction set, called DL Boost, to facilitate AI-based deep learning (DL) inference. For a company that’s been without a CEO for six months, Intel isn’t doing too badly.